The National Emergency Management Agency (NEMA) has announced the death of one of the Libyan returnees. 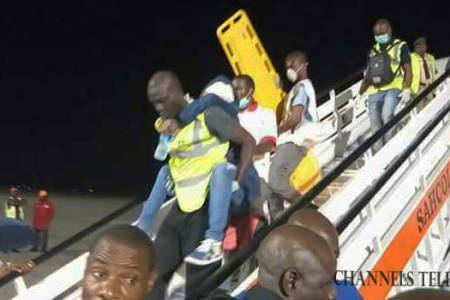 The deceased, Towabola Adebayo, who hailed from Ogun State, was among the 5th batch of the returnees that were evacuated back from Libya on board Medview Air that arrived Port Harcourt on Monday night. 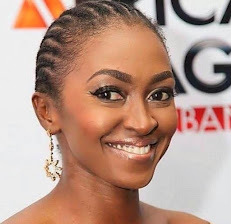 Adebayo is reported to have died on Thursday, according to her death certificate signed by a Casualty Officer, Akaa Chibuike. Examination by the medical officers at the hospital said she was resuscitated while on admission but her blood glucose level kept fluctuating. The aircraft conveying the returnees including Adebayo touched down at the airport 1:10 a.m. on Tuesday morning. They were received NEMA and other agencies on behalf of the Federal Government. Contacts have been established with her parents adding that arrangements are being made to convey her remains home. As Nigeria receives more batches of the returnees from Libya, more returnees are expected for evacuation window as the Federal Government looks to meet the over 5,300 target of Nigerian returnees. A total of 2,091 Nigerians have so far been evacuated by the Federal Government through the Port Harcourt International Airport.